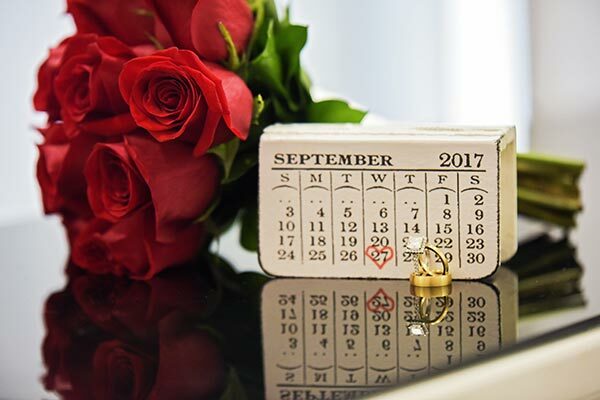 Over the years, more and more couples are deciding to get married on Memorial Day and Labor Day weekends. This growing wedding trend doesn’t look to be slowing down anytime soon, due to the fact that majority of people have the extended weekends off from work, and love to travel on these holiday weekends. 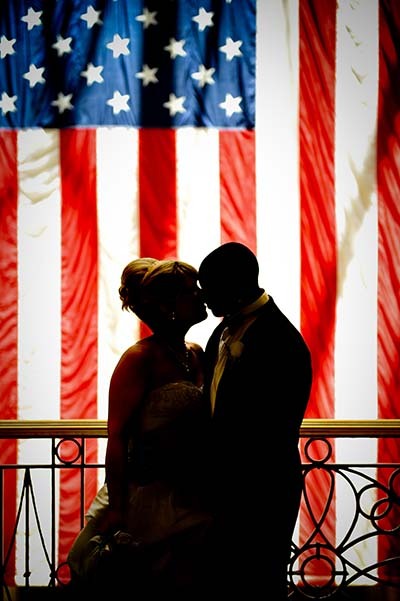 So how can you create the perfect Memorial Day wedding?